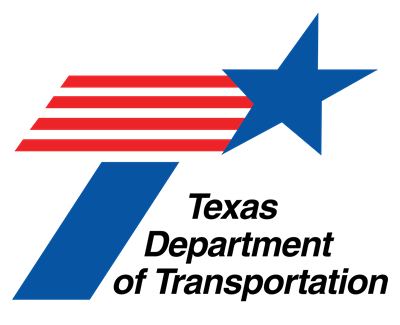 The Texas Department of Transportation (TxDOT) will conduct a Public Meeting for the purpose of soliciting public comment on the proposed improvements to an approximately 0.63 mile section of Interstate Highway (IH) 20 from North (N.) Main Street to East (E.) Camp Wisdom Road in the City of Duncanville, Dallas County, Texas. Currently, there are only frontage roads along IH 20 between E. Camp Wisdom and Oriole Blvd traveling westbound and between N. Main Street and Oriole Blvd traveling eastbound. 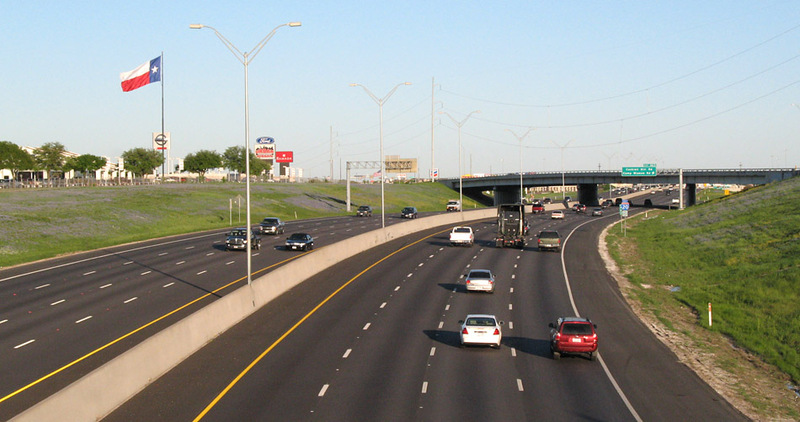 The frontage roads consist of two 12-foot travel lanes and 2-foot shoulders. The existing eastbound entrance ramp and westbound exit ramp consist of 24-foot travel lane, one 4-foot and one 6-foot shoulders. The existing westbound frontage road ties into Wren Avenue at Winding Trail and Oriole Blvd. There is a connector road providing direct access from the existing westbound exist ramp to Thrush Avenue without going through the intersection at N. Main Street, and the exit ramp eventually ties into Thrush Avenue at N. Main Street.